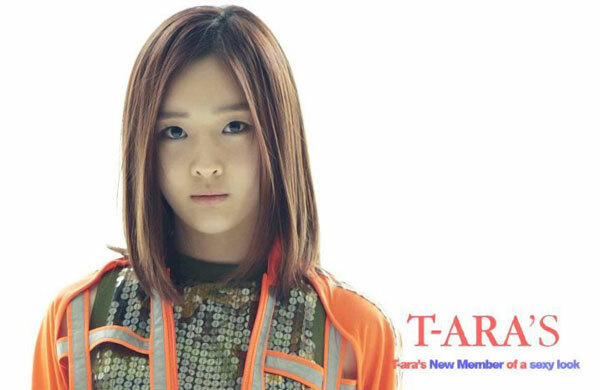 T-ara’s 8th member, 19-year-old Ah-reum, has been officially unveiled. 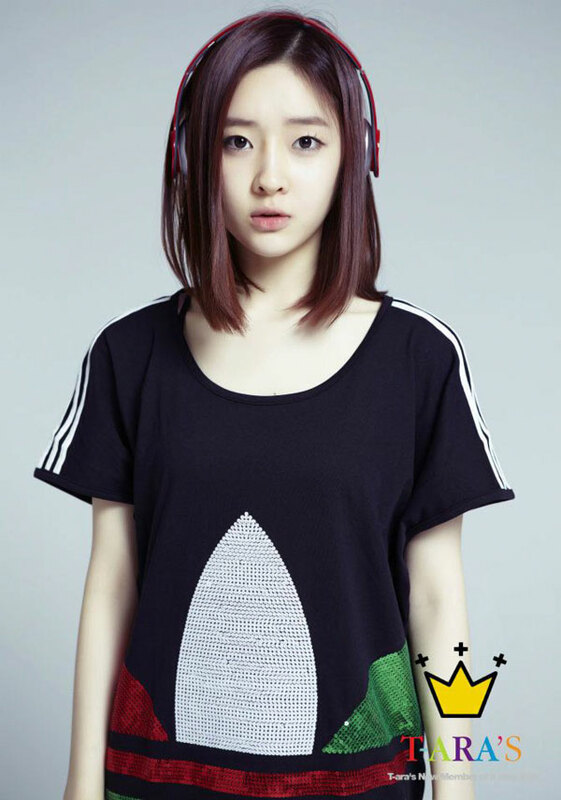 She’s 167cm tall and still a third year high school student. 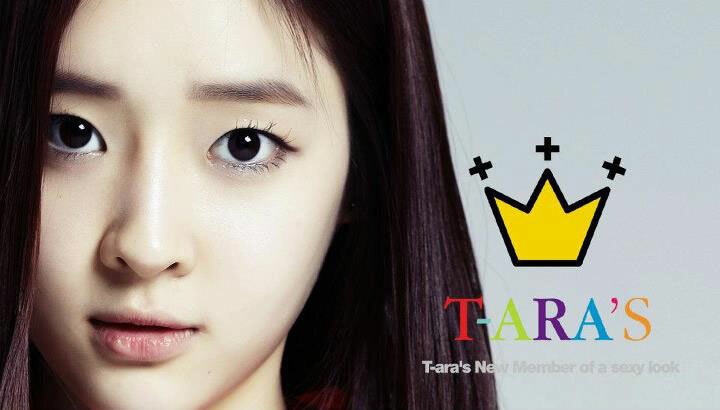 Her parents were involved in music and it’s said that she has inherited their talents.